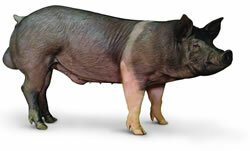 The PIC337 is North America's best selling boar. 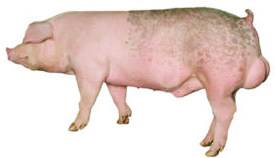 This boar has excellent growth rate and feed conversion ratios that can take market hogs to heavier weights in fewer days, while decreasing the cost of gain. The 337 produces high yield carcasses with an emphasis on meat quality.